Architects make 3 dimensional models of their ideas. 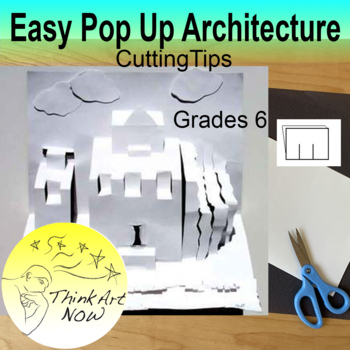 In this lesson, the students will make a 3-D paper building. 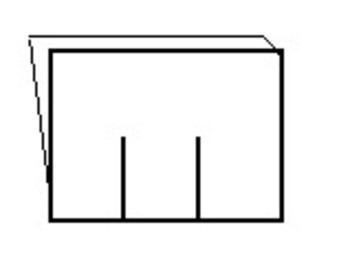 Using simple vertical cuts and folding, the buildings will pop out.